Previously, we had harped about technologies that mirror science-fiction in their scopes and functionalities. Well, this time around, the essence of ingenuity is favored over grand schemes and advanced machines. So, without further ado, let us take a gander at ten such (possibly) upcoming applications of futuristic technology that are sure to boggle your mind. In terms of biodegradability and toxicity, the predicament with most existing devices is their gallium arsenide (GaAs) content. When translated to figures, the sheer ambit of this e-waste problem pertains to 142,000 computers and nearly 426,000 cell phones being discarded every day in the United States alone (thus a significant volume of trash is adding to the level of toxicity). However, a collaborative effort between Madison-based U.S. Department of Agriculture Forest Products Laboratory (FPL) and the University of Wisconsin-Madison, might just have a solution for this scope – in the form of the futuristic technology of biodegradable microwave chips created from nano-sized wood fibers. 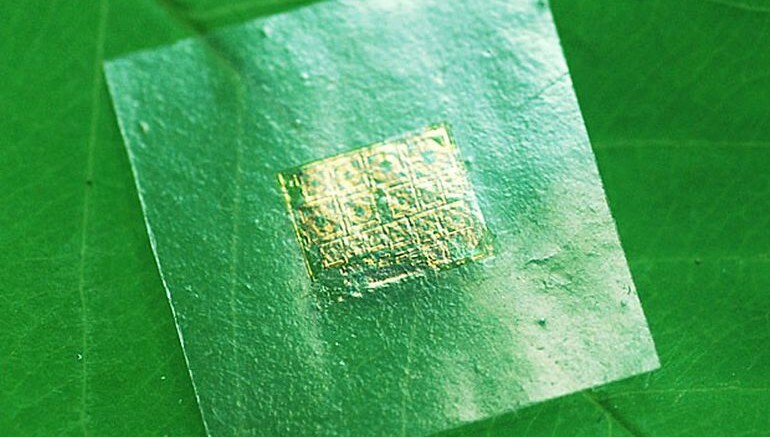 These literally ‘green’ chips are crafted out of a special type of paper called cellulose nanofibril (CNF), which is far stronger than regular paper while having low RF energy loss property. As for the creation process, the researchers started out by identifying a few gadgets containing GaAs and silicon substrates. Then they removed the circuits from these original gizmos and transfer-printed them onto the specially-designed nanofibril substrates. Consequently, the scientists crafted several electronic devices integrated with the green ‘paper’ chips – like GaInP/GaAs heterojunction bipolar transistors, RF inductors, Schottky diodes and others. And the best part is – the researchers are quite confident of this futuristic technology, with its potential application in displays and even photovoltaic cells. In simple medical terms, folks with blood type O are said to be universal donors because such individuals can donate blood to anybody, irrespective of the recipient’s blood type (A, B, O or AB). Unfortunately, more than 50 percent of the US population demonstrate blood types that are different from O. 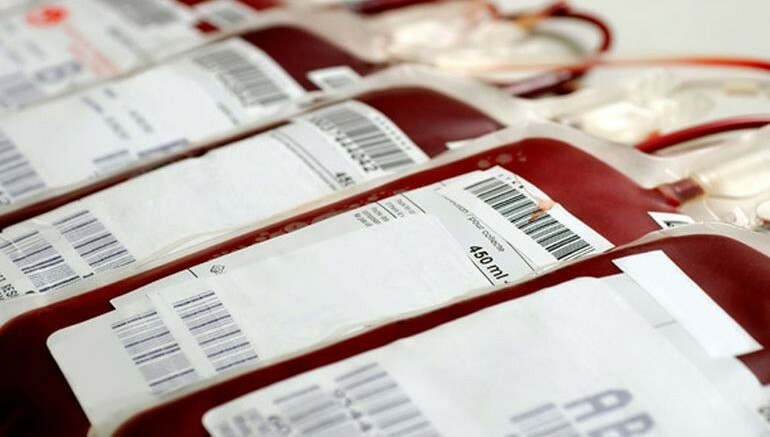 As a solution, scientists from the Center for Blood Research and the University of British Columbia, have contrived a futuristic technology which would allow all blood types to be changed into O type, with the help of a specific enzyme. Now, what makes type O more transfusion-friendly is the fact that it is completely devoid of any antigen (a sugar molecule found in A and B blood types). In other words, the presence of this molecule during blood transfusion, causes an ABO incompatibility that could prove to be fatal, since it can trigger severe immune-related responses in the recipient’s body. But this time around, the researchers have made use of a special enzyme, derived from bacteria, that can eliminate this antigen from A and B blood types. In order to make the enzyme more effective, the scientists even introduce a series of mutations into the bacteria’s DNA responsible for the synthesis of the particular enzyme. The process is repeated for up to five generations. And, according to the team, the mutated enzyme is 170 times more efficient and accurate, at clipping off antigens, than its original form. As for real-time prospects, the futuristic technology is currently further developed to improve upon the enzyme’s effectiveness in dealing with antigens from the red blood cell surfaces. 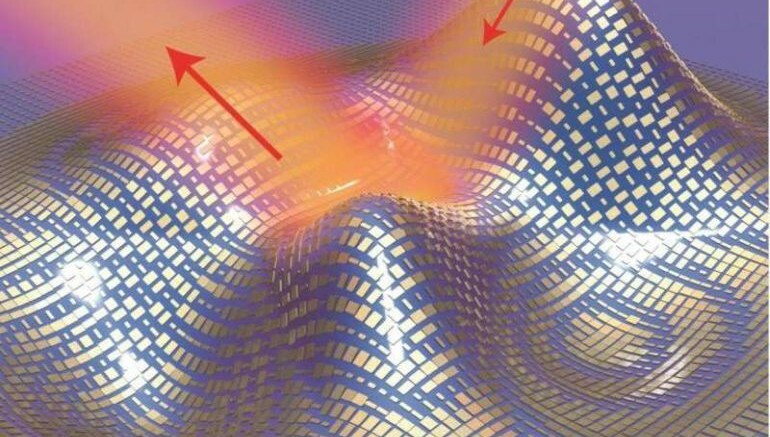 A team of researchers from University of California, Berkeley, and the Lawrence Berkeley National Laboratory (Berkeley Lab) of the United States Department of Energy (DOE), have collaborated to create an ‘invisibility cloak’ composed of tiny blocks of gold antennas. Having just around 80 nanometers of thickness, this diminutive cloak was wrapped around a microscopic three-dimensional object (which had 1,300-square-microns of area). The incredible futuristic technology made the object invisible – by virtue of the unique optical features of the metamaterial skin cloak that allows it to redirect the incident light waves. Simply put, the applications of futuristic technology can range from hiding soldiers, vehicles to even the pimples on our face. While scientists have mostly dabbled with the possibility of carbon and graphene-based supercapacitors, the main disadvantage of such devices relate to their property of low electrical conductivity. 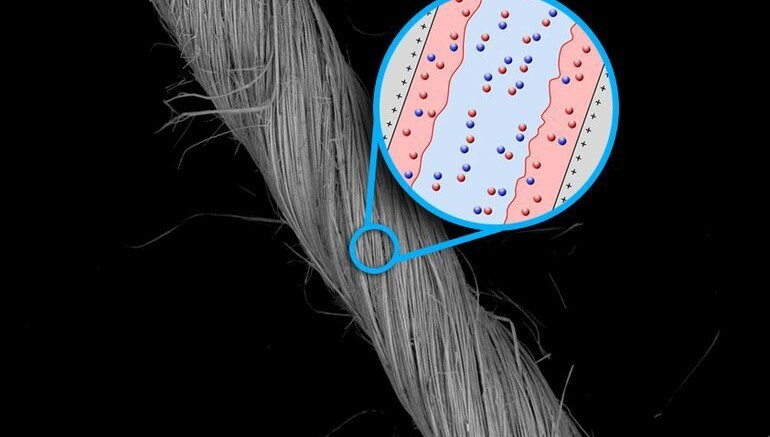 But this time around, a group of MIT researchers have contrived their version of a nanowire-based supercapacitor whose electrode components are made from high-strength niobium. These niobium nanowires were found to account for some impressive figures – with the supercapacitor accounting for volumetric peak power of 55 W/cc and energy density of 7 mWh/cc. These are, respectively, 2 and 5 times higher than that for contemporary supercapacitors utilizing carbon nanotube-based yarns. And, arguably the best part about this futuristic technology is that niobium as an element is fairly abundant and widely used in many applications, as opposed to the still nascent scope of graphene. This is complemented by the fact that this flexible material also has a very high melting point around 2,500 degrees Celsius (or 4532 degrees Fahrenheit). In essence, the tiny supercapacitor is envisaged as a provision for short ‘bursts’ of intense power that can bolster the regular battery systems of smart wearable devices. 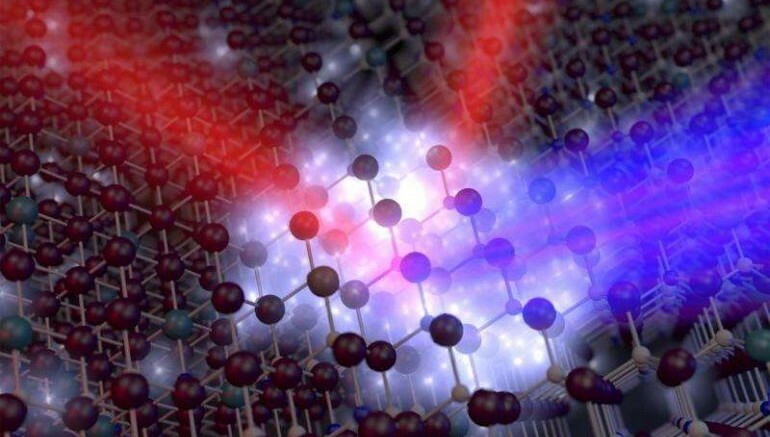 Touted to allow for potentially ten-times faster communication than regular fiber-optic technologies, researchers at the Purdue University have concocted a special ‘plasmonic’ oxide material made from aluminum-doped zinc oxide (AZO). In terms of working scope, this particular composition aids the plasmonic material in regulating and altering the magnitude of light’s reflection (by over 40 percent). This functionality of light modulation is certainly an important factor for data transmission, since it crucially affects the encoding of data, while also being directly proportional to the speed. As for the practical side of this futuristic technology, AZO does effectively operate in the near-infrared spectrum range – an accepted range for optical communication; thus making the material compatible with CMOS manufacturing process. This has actually led to the creation of a special ‘optical transistor’ that utilizes light instead of electricity. As a result, the transistor electron-cycle was completed by this device in just 350 femtoseconds (in AZO films) – which makes it a whopping 5000-times faster than in crystalline silicon. 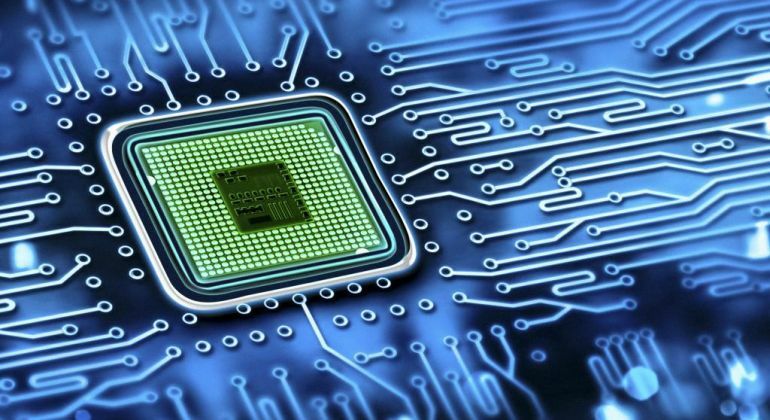 From the comparative perspective, the high speed scope of the futuristic technology can result in future electronics that are 10-times faster than conventional silicon-based devices.